Paula Asinof is a broadly experienced career management executive, authority on resumes and bios, and founder of Yellow Brick Path, a career coaching, consulting and resume services firm. She also advises Board of Directors candidates on their bios. Paula is known for helping clients become more focused, articulate, and energized as a result of her resume “makeover” process. Clients appreciate the depth of her “real world” executive experience in major corporations, career services, and executive search as she advises them on their resumes and other career management issues. Paula is distinguished by her ability to identify, leverage, and develop talent. Throughout her career, she has helped clients, peers, and subordinates recognize their unique capabilities and position themselves as “A” players by addressing career strategy and professional positioning and visibility. She has a contagious enthusiasm and passionate belief in people that inspires them to become prouder, stronger, and more valuable contributors to their organizations. She has also led innovative initiatives to build top performing organizations with staying power. In addition to founding Yellow Brick Path, Paula is a co-founder of Coach Academy International, a cutting-edge coach training program. Her background includes 10 years of Executive Search recruiting as well as serving as Director of Career Services for Sanford-Brown College where she received the President’s Leadership Award. Earlier, Paula held leadership positions in Information Technology and Finance with GTE (now Verizon), Rand McNally, and the Chicago Stock Exchange. She began her career at Laventhol & Horwath CPAs. Paula holds an MBA from The Wharton School, an MA from Columbia University, and a BA from Washington University in St. Louis. She is also an NLP Practitioner, a Certified NLP Coach (NLPC), a member of the International Coach Federation (ICF) and an Associate of Career Thought Leaders (CTL). She has served on the Boards of Big Brothers Big Sisters of North Texas/Dallas County and the Friends of the Katy Trail, an urban thoroughfare in Dallas. Her articles on career management have appeared in the business and local press. 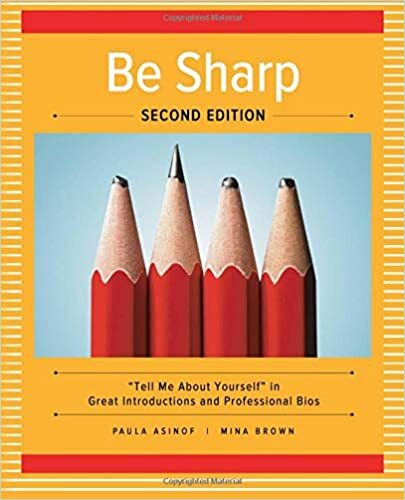 She is an author of BE SHARP: “Tell Me About Yourself” in Great Introductions and Professional Bios, BE SMART: Sail Through the Hazards of Conventional Career Advice, and MAKING PRACTICAL SENSE OF CAREER MANAGEMENT: A Comprehensive Guide for Modern Career Coaching, all available on Amazon.com.